You are here:Home-Uncategorized-Should You Adjust Your Boiler’s Temperature? 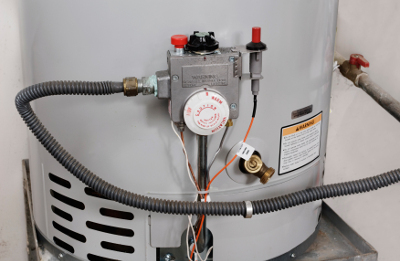 Should You Adjust Your Boiler’s Temperature? If you are trying to cut down household costs, you may want to start with your boiler as it is one of the biggest energy consuming appliances in most homes. But before you dial back your boiler’s thermostat a few degrees, there are a few things you need to consider. Take note that if you set the temperature too low, you could turn your boiler into a breeding ground for dangerous bacteria. Set it too high, and you could accidentally burn yourself. How low can you possibly go? Our body can only take in as low as 120 degrees Fahrenheit (around 49 degrees Celsius). This is the preset thermostat temperature in most new boilers, and it’s the recommended setting according to most heating companies. At this temperature, harmful pathogens like the kind that cause Legionnaires’ disease are prevented from multiplying and immediately discarded. As the temperature gets higher, pathogens wouldn’t stand a chance. 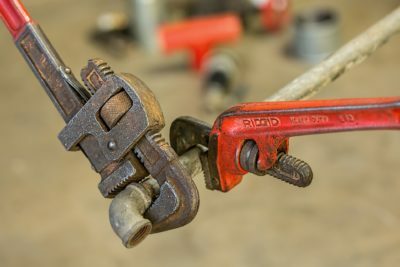 For that reason, other agencies like the Occupational Safety and Health Administration (OSHA) recommend a boiler temperature of 140 degrees Fahrenheit (around 60 degrees Celsius). 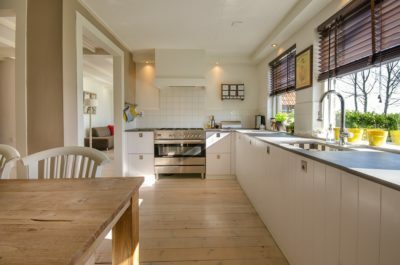 If everyone in your home has a fairly steady immune system, 120 degrees should be considered safe, but it’s also the minimum. It’s safer to choose a temperature closer to 140 degrees. It is also advisable to set the temperature higher if you have a dishwasher that doesn’t generate its own heat. 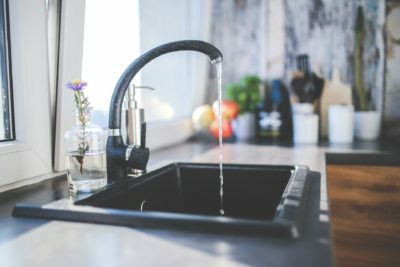 At 140 degrees, water can cause a third degree burn within a few seconds, and because it takes several seconds for hot water to travel through your pipes and reach your faucet or showerhead, you’ll never be ready once it is out of the pipe. Of course, children are more susceptible to water burns because their skin is thinner than that of adults, and the elderly may also be at increased risk because they are more sensitive. If you are torn between pathogenic safety and scalding safety, there is always an alternative: anti-scald valves. By installing these at each point of contact with hot water, you can keep your water heater set to 140 degrees while at the same time, making sure it never gets hotter than 120 degrees at the tap. 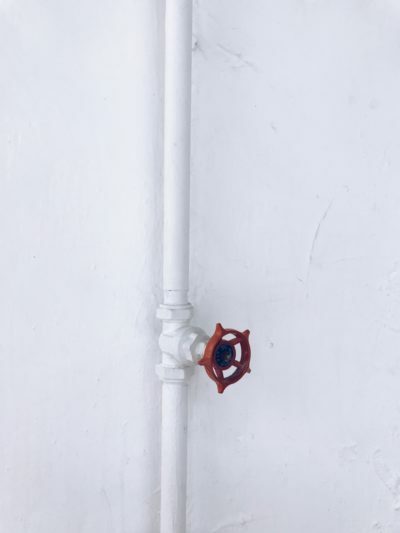 Installing an anti-scald valve may be something you can do by yourself and also by an experienced amateur plumber, but the complexity of the job varies by the layout of the plumbing. 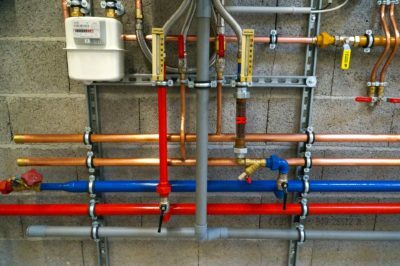 It would be much safe to use a qualified plumber particularly if you have a tricky installation. Ask friends and family for recommendations. For more safety precautions, check CentraHeat and find out more information on their services.